Next: The Peanut Butter Lover Cookie! Do you love pie? Yes? Of course you do– everyone loves pie! From savory chicken pot pie to the sweet American classic– apple pie, there’s a pie for each and every one of you. 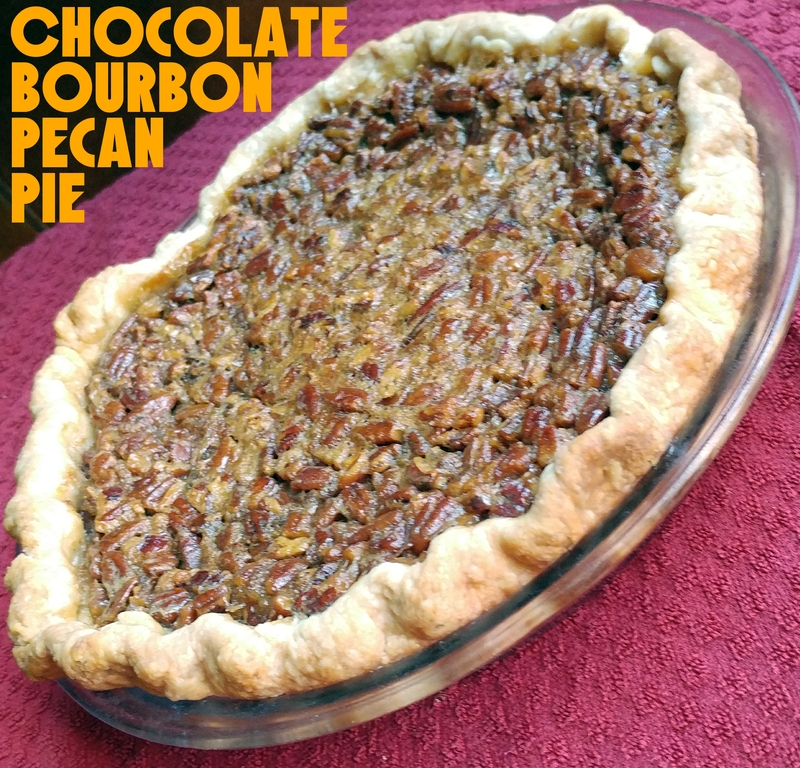 If you like bourbon, chocolate, and pecans, THIS is your pie! It certainly is mine! It has a creamy, custardy texture chock-full o’ pecans, bursting with chocolate, and all with a discernible hint of bourbon. 1) Combine flour, salt, and sugar in a large bowl. Whisk them together. 2) Add in the shortening and cut it in with a pastry cutter (like this one) or two knives in a criss-cross motion. 3) Cut the cold butter into small cubes. Add it into the bowl and cut it in like you did the shortening. Continue this until you end up with small (pea-sized or smaller) pieces of butter distributed throughout. 4) Add in cold water, 1 tablespoon at a time. Lightly knead the dough with your hand(s). Keep adding water until the dough holds together in a ball. It’s too dry if the dough is cracking, but too wet if the dough is sticky. 5) Split the dough in half. This recipe makes two crusts, and you only need one for this recipe. Wrap the one you’re not using in plastic wrap.  Place in a freezer-safe container and freeze until you need it for another recipe. For the half you will use for this pie, wrap it in plastic wrap and refrigerate it for about an hour. In the meantime…make the pie filling! 2) In a small saucepan combine sugar, corn syrup, and butter or margarine. Cook over medium heat, stirring constantly, until butter or margarine melts and sugar dissolves. Cool slightly. 3) In a large bowl combine eggs, bourbon, vanilla, and salt. Mix well. Slowly pour sugar mixture into egg mixture, whisking constantly. Stir in chocolate chips and pecans. 4) Remove the pie crust dough from the fridge. Roll it out on a lightly floured surface into a large circle, slightly larger than the size of your pie plate (I used a 9 inch pie plate). Roll the dough up onto your rolling pin and gently unroll into the pie plate. Lightly press down and up the sides of the pie plate. 5) Pour the pecan mixture into the pie shell. 6) Bake in the preheated oven for 50 to 55 minutes, or until set and golden. Cool the pie on a wire cooling rack or hot pad until it’s not longer hot. Cover it and refrigerate for about 2 hours, or longer. When you’re ready to serve it, simply remove it from the fridge, slice, and enjoy! 7) P.S. Serve with vanilla ice cream. YUM!